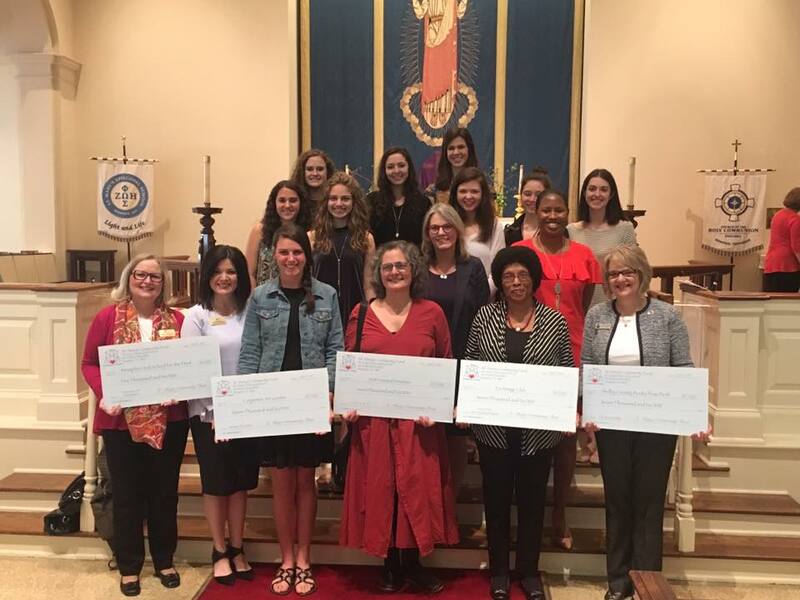 The St. Mary’s Community Fund awards Memphis Oral School for the Deaf a $5,000 grant to support deaf and hearing-impaired students in the MOSD Preschool. 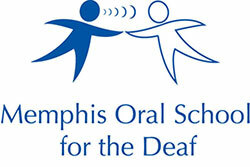 This grant will help equip all specially-trained staff at MOSD with the newest audiological equipment in the industry so that each deaf child in the Mid-South can learn to listen and talk. St. Mary's Community Fund helped meet a critical need for new FM transmitters, devices that help our students listen and filter noise in the classroom setting. This helps achieve the clearest sound, giving each child the best chance to understand and imitate speech Through this grant, we were able to purchase a new set of FM devices and we are already seeing measurable outcomes from this upgraded equipment! 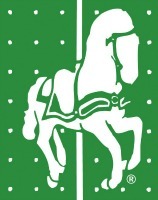 Thank you to all of those on the grant selection committee for helping the students at MOSD!